Outpost Tomorrow | “Tortoise & Hare” wins an Award! “Tortoise & Hare” wins an Award! 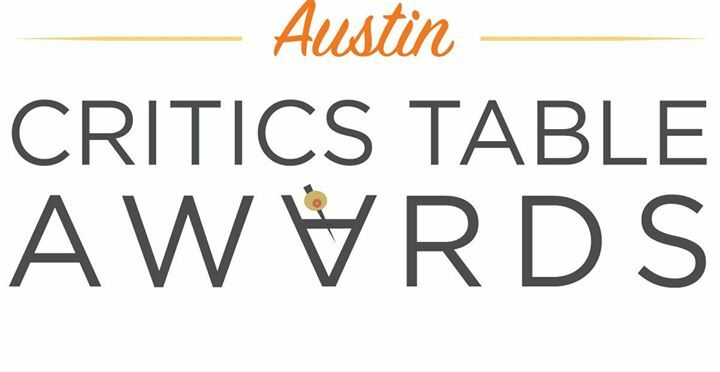 We tied for “Best Musical” in the 2015-16 Austin Critics Table Awards! You heard me. It’s who you’re running with! Thanks to all. We’re honored, humbled, and thankful to be a part of this creative and generous Austin Theater community. is a collaborative project dedicated to producing entertainment for the whole family that encourages optimism, innovation, and enthusiasm. It's also a website, a web series, an all-natural offshore drilling operation, and a line of delicious dark chocolate treats. We're thinking about making a theme park as well, but we currently only have 16 dollars and a quarter acre so... slow going. Yes, that's an Ambigram over there. Turn your computer upside down to test it out!